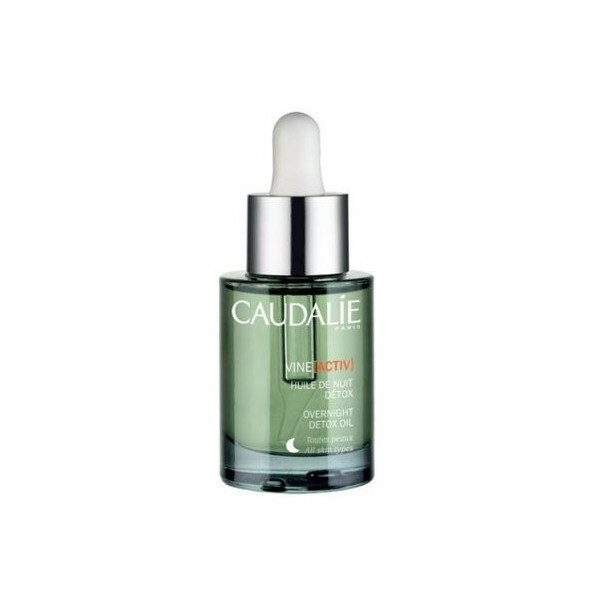 Caudalie Vine Active Serum contains a polyphenol antioxidant concentrate that helps the skin to fight against daily aggressions (pollution, stress ...), visibly softens wrinkles and gives the skin a new natural shine. Anti-wrinkle Glow for your skin. 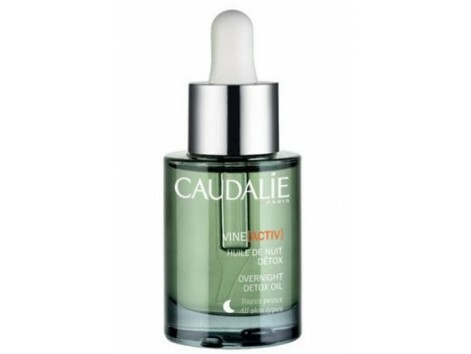 With hyaluronic acid, vitamin E + C and stabilized antioxidant polyphenols. This concentrated polyphenol antioxidant Serum helps the skin to fight daily aggressions (pollution, stress ...), visibly softens wrinkles and gives the skin a new natural shine. After cleansing the face, apply morning and evening on face, neck and décolleté, before your cream. Caution: Avoid prolonged exposure to the sun.